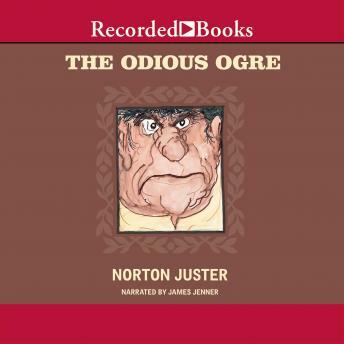 Norton Juster-the acclaimed author of such children's classics as The Phantom Toll Booth and The Hello, Goodbye Window-tells the story of a really rotten ogre. Huge and ugly, the angry ogre is always hungry-and utterly merciless. As he greedily gobbles up the people in his path, he seems unstoppable. And then one day, the ogre takes a wrong turn and encounters a kind and friendly young lady who does her best to help him.